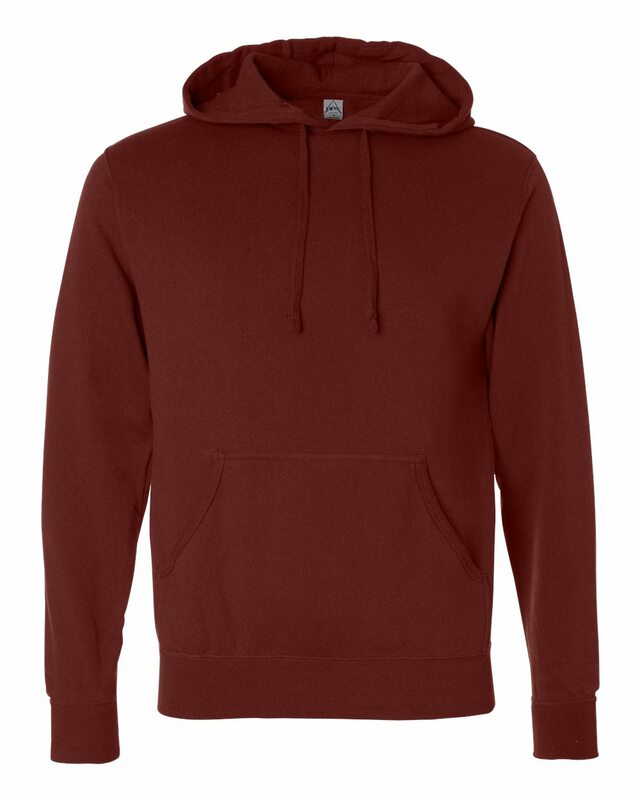 We love this soft lightweight pullover hoody for late summer nights. The fitted style makes it a fashionable go-to for casual occasions. 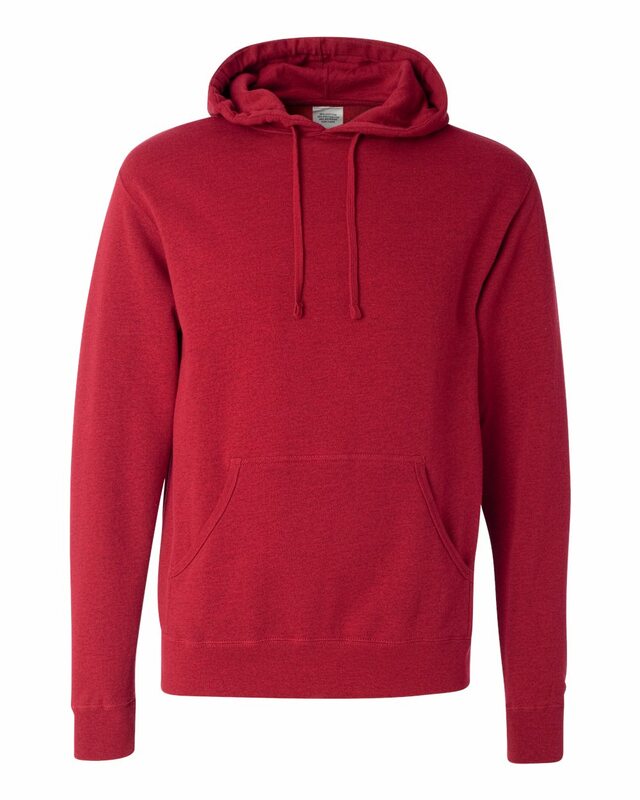 It's also one of the more affordable options for a fashion fit sweatshirt. Tip: If you want a fashionable style sweatshirt, like this one, but don't like a tight fit we recommend ordering one size up.